Kansas City Dentistry Since 1976! Since 1976 we've been providing premium dental care to the Kansas City metro area. Escape the hustle and bustle and into our warm yet modern dental Cabin! Be sure to check out a few of the beautiful, preserved rooms from the original 1800s structure. We use only the best dental equipment and offer a wide range of modern treatment options. We even offer digital X-rays to reduce your radiation exposure by as much as 80-90%. We offer high-quality dental care in a historic, renovated 1800s log cabin steps from the Country Club Plaza. We're open late Monday thru Thursday and offer Saturday appointments. Our dentists have over 100 years combined experience and offer the latest treatment options including dental implants. We accept insurance and also offer Care Credit financing & payment plans. Dr. Steven C. Mingos, D.D.S. I've been going to Mingos & Associates since 1992 and have always had a good experience. I've moved farther south and could find someone closer, but I can't imagine going anywhere else. If you are new to Kansas City or are looking for a change in your Dental Care provider then I STRONGLY recommend that you choose Dr. Steve Mingos and his exceptional associates and Hygienists! My family and I have been patients for over 26 years! Dr. Mingos and his Hygienists have always treated us as family!! It's great to know that our Dental Care is provided by THE BEST Dentists and Hygienists in the City!! Dr. Mingos has been my dentist now for about 10 years. I have always been reluctant to go to dentists in the past, but the office staff and environment will quickly put you at ease. Please give them a try! We believe in using only the best dental equipment and offer a wide range of modern treatment options. 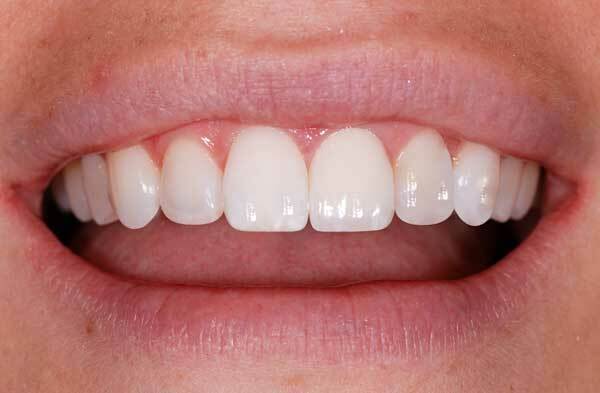 We offer a wide range of modern cosmetic dentistry procedures. Since 1976, we've been providing premium dental care to the Kansas City area. We pride ourselves on our top quality team of dentists, assistants and hygienists. Our hygienists alone have over 100 years experience! We believe in using only the best dental equipment and offer a wide range of modern treatment options. We even offer digital X-Rays to reduce your radiation exposure by as much as 80-90%. We're located near the Country Club Plaza in Kansas City, MO.